This site consists of a journal I started on January 21, 2011. 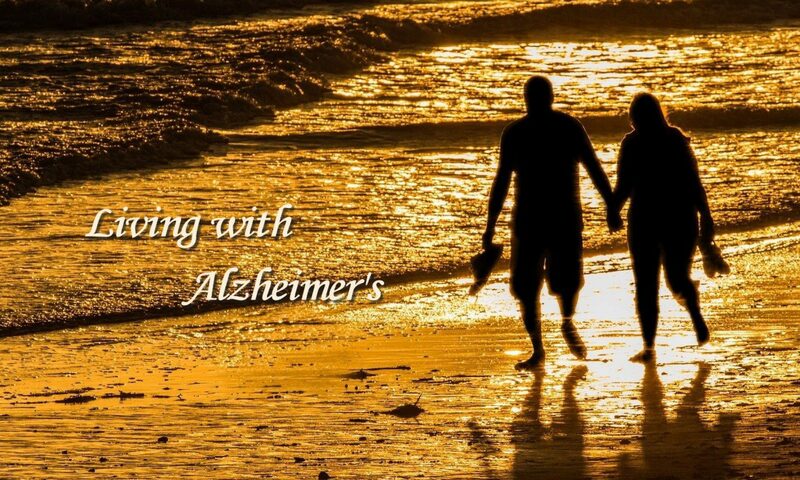 That was the date on which my wife, Kate, was diagnosed with Alzheimer’s disease. It is an account of our lives since that time. It includes the symptoms Kate has displayed as well as things we have done to cope with them. You will also learn about our frustrations and problems of which there have been many. As of January 1, 2019, I had published 1318 journal entries to this site. In the days ahead, I will continue make new entries. I don’t have a regular schedule. I write them as new things occur. Sometimes I may not write anything for a day or so. Other days I may make two or three entries. In addition, I will continue to upload older posts that I have not yet read to see if they are suitable to be included on the site. What may surprise you is how much we have been able to enjoy life and each other even as this disease takes a greater hold on us. We have been more fortunate than most couples who travel this road. On the other hand, if you are someone with dementia or if you are caring for someone with dementia, you will recognize many of the things we have in common.